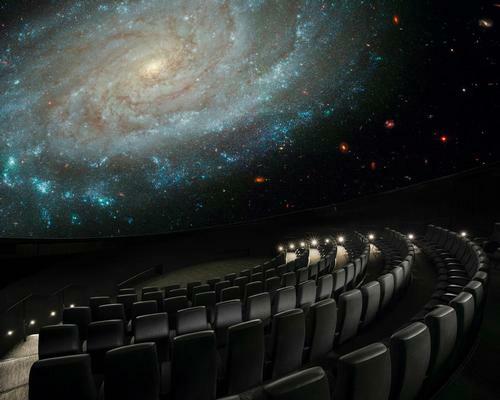 The Bell Museum in Minnesota has undergone an extensive renovation, worth $79m, which has seen the addition of a state-of-the-art dome planetarium, the first in the US, supported by Digital Projection's INSIGHT Dual Laser 4K projection system. 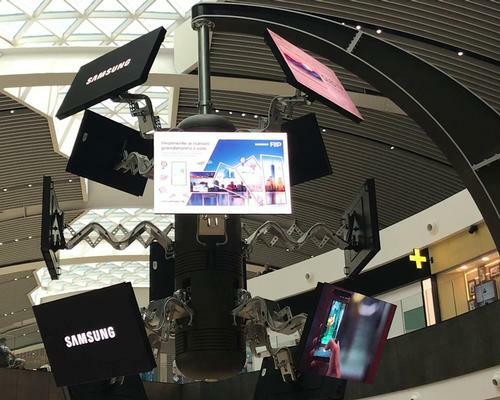 Simtec Systems has partnered with Samsung, Clear Channel and ADR to develop an innovative media information and advertising system for the Aeroporto di Roma. 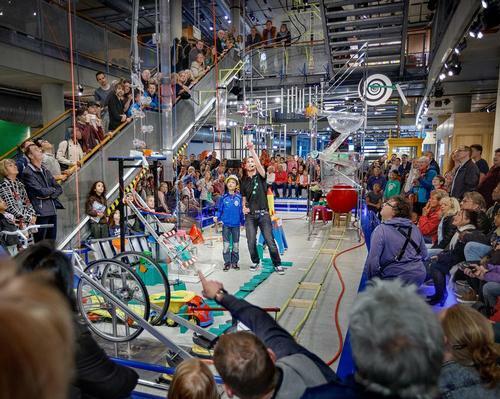 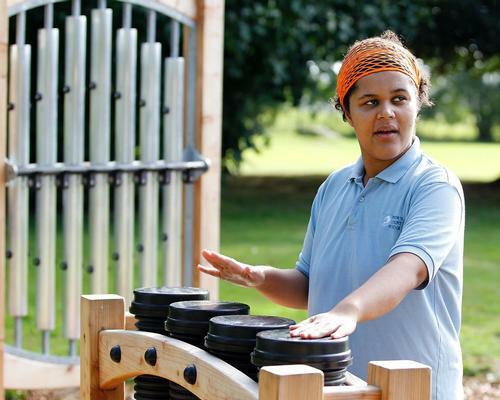 Acoustic Arts has launched a new range of kinetic instruments that can be played using the whole body. 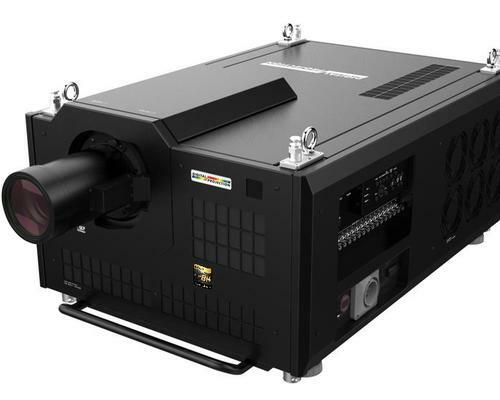 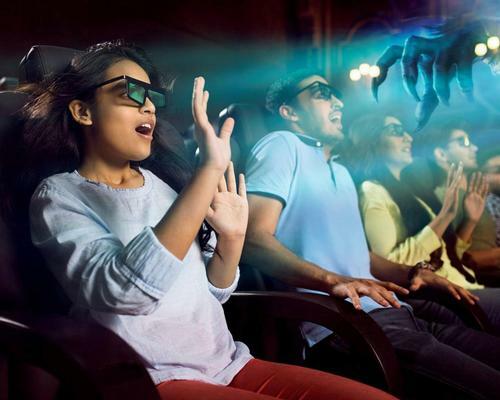 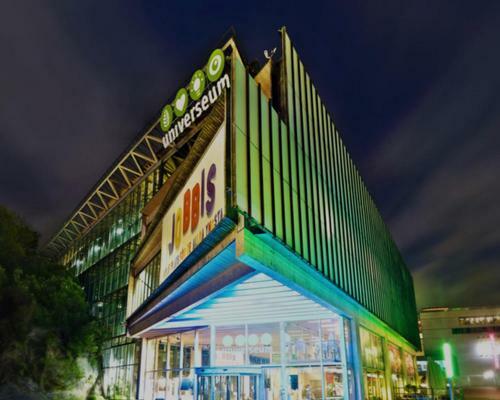 At this year’s IAAPA Asia Attractions Expo, Digital Projection is launching its INSIGHT Laser 8K Projector, set to be the first commercially available high-performance DLP laser 8K projector.